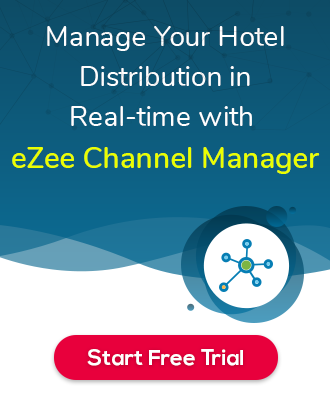 How to integration performed for eZee Burrp Online and FD Online. Note: The default port for Remote Desktop Connection is the port:3389 which we are using for the RDP Connection from client to the server. 1) First Take Server Machine On Remote. 2) Goto Intenet Browser in server machine and Check Port 3389 is open or not? How to check port is open or not? Open website canyouseeme.org or any port checking the website that it’s open or close. Here we will find default public ip address of the server machine and we need to add port 3389 here and needs to check port. Note: This public IP address we are going to set up in client machine for connecting this server machine which is at the head office location. here all steps are mentioned for port-forwarding. So you need to login into the router on the server machine and try port-forwarding. After following those steps if you fail to do so, Ask client contact their ISP or Network Engineer to open port. When a port is open then they can come back to us. 4) Now Goto client machine(which is at a different location), On which they want to use eZee Burrp/FD Online. 5) Open Remote Desktop Connection and add Public Ip to the server machine. And try to connect, If it’s asking for Username and Password of the server machine means the connection to the server machine from a different location is working fine. 6) Now, you have to install eZee RDP File for the eZee FD/Burrp on the client machine and set IP address of the server machine. 7) How to set IP address on the server machine in RDP file on client machine. Do the same for eZee Burrp, eZee Burrp Backoffice, eZee FD, eZee FDC. Once you are done, you can open eZee Burrp or the application from that client machine so it will ask for username and password.